Why does it feel like I have something in my Eyes? 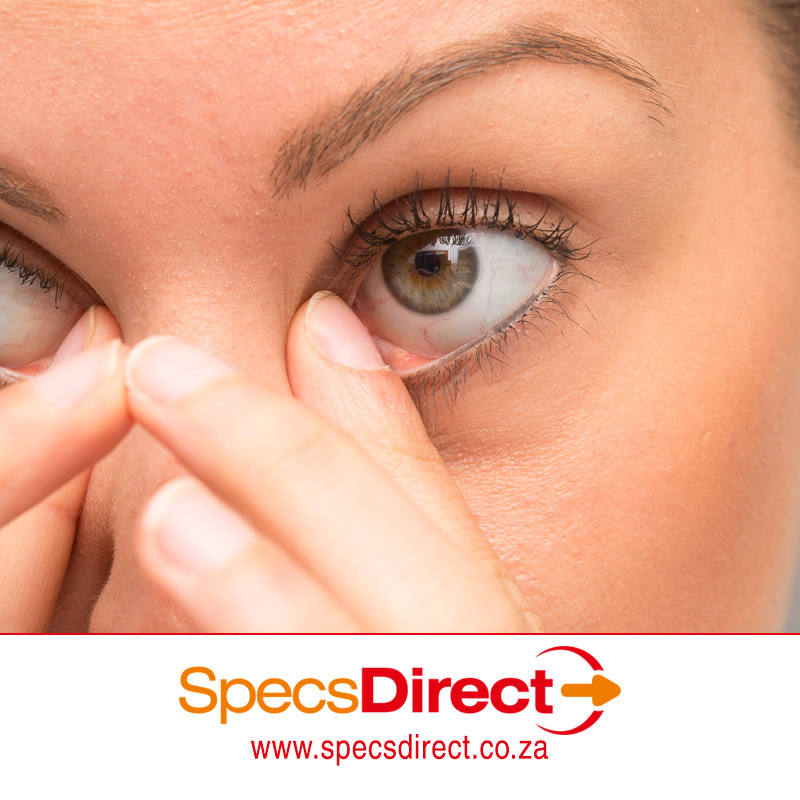 If it feels like something is rubbing against your eyes when you blink it is called a foreign body sensation (FBS). It can be caused by a number of different things. Although it could be caused by a particle on the surface of the eyes, the two most common causes are dry eyes, or an inflammation in the eyelids called blepharitis. Other causes include conjunctivitis or other inflammatory conditions of the eye’s surface that happen on the eyelids, eyelashes, conjunctiva, episclera, sclera, or cornea. The simplest way to treat this is with artificial tears. Other initial treatments include warm compresses with a warm washcloth, or eyelid scrubs with cotton tip applicator and some baby shampoo in warm water. Of course if you believe there is actually something in your eye like a foreign particle, then you should have a complete eye exam by an ophthalmologist. Also, if your symptoms don’t get better after trying these methods, then you should also see an eye specialist promptly.